The joy of using an Android or any other mobile phone is the use of data bundle plan and you’ll agree with me that android devices uses much of data for internet and our internet service providers are not ready to give android users any good and cheap mobile data plan. This has been a major problem faced by many Android users in Nigeria today-which data plan to use on their data sucking devices?. The cost of purchasing data bundle plans are quite very expensive for the average Nigerians,(mostly students) However, Some network providers like AIRTEL and GLO are really trying to make their data bundle plans suitable for every Nigerian in terms of being affordable. While major network providers like Mtn and Etisalat has reviewed their data plan prices and data allocation bundle system severally to be affordable to every Nigerian but yet it’s still quite expensive for most Nigerians to afford. The first thing to consider when making a data plan choice is how good a particular network is in your area, this is very important, let’s take for instance: if Airtel Nigeria decides to sell 1Gb of data for 100Naira and all you have is EDGE in your area for Airtel , Subscribing for airtel N100 data plan will be as goo as useless because you won’t do anything use with it before its expiry date given that edge and even it is important to know the speed of 3G/WCDMA/UMTS/HSDPA in your area if you have one, because some are as bad as EDGE. 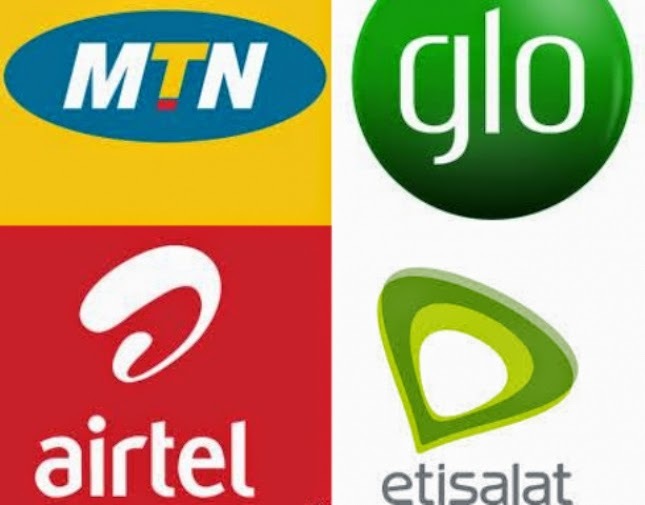 Below are cheap and some near cheap data bundle plans MTN, Glo, Etisalat and Artel which you can review and compare yourself to help you make the right choice of a data plan for your android device in Nigeria. The Mtn night plan of 4.5GB for N2, 500 was actually very affordable but the fact it’s a night plan and once you’ve finished your 1.5GB for the day, you have to wait still 9pm every day to make use of the 3GB left makes it annoying. Also Read How to Subscribe for the android one data plan on MTN. You need to subscribe to Glo overload package to enable you enjoy the triple data promo, Dial *200# to opt in Glo overload. plans from this company will confess the speed they offer is incomparable with its counterparts, even if you have EDGE service you will still be able to get top speed almost comparable to 3G speed from other service providers. But the only problem with this provider is that their Data bundle plans are far from affordable in Nigeria. Dial *228# to check your etisalat data balance. See all data bundle plans from Etisalat Nigeria including their prices, data allocation, validity period. 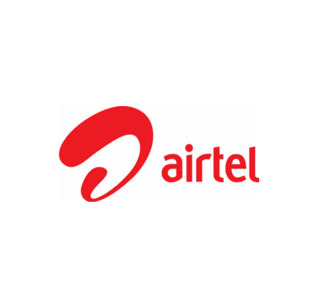 Fortunately Airtel has started offering cheap data plans for android devices so every android user could Come Alive with Airtel just like the blackberry users. There two different plans you can subscribe to, the one of 2GB @ N2000 for 30days and 4.5GB @ N3500 for 30days. The data is consumed at different rate depending on the time of usage. That is the list of Cheap android data bundle subscriptions for MTN, Glo, Etisalat and Airtel in Nigeria today.